It’s that time of year again – the Holiday season is here! With that, you might find yourself with a photographer on your list this year and have absolutely no idea what to give them. Don’t freak out, we’re here to help. 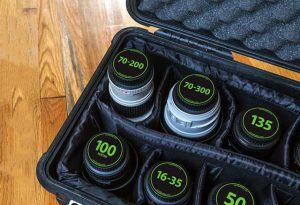 The UA Creative Studios team has curated a list of 10 gift ideas for the photographer in your life. So without further ado, and in no particular order, here is The UA Creative Studios 2018 Holiday Gift Guide for Photographers! 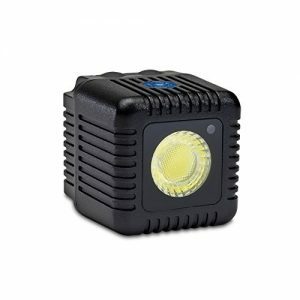 Ua’s Pick – Powerful and ultra-portable, the Lume Cube opens up a world of possibilities for those photographers and videographers who love high contrast lighting. Whether a macro photographer or an indie filmmaker, these little lights make it easier to make the subject stand out, especially at night. 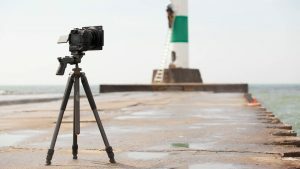 Katie’s Pick – Vanguard tripods adjust to any height and angle allowing you to position your camera in any way you find necessary. The 360 capability makes sure you can get the exact angle you need so that no matter the angle, you can get the shot! Erica’s pick – These are customized front and rear lens caps on which you can put the type of lens, your name, contact info, etc. I love them because they make it so easy to see which lens is which when they’re all in my bag. Plus, I love that they have my business name and contact info on them! Get some Lenzbuddy lens caps here! Dustin’s Pick – We all work on computers entirely too long. In recent years I’ve started getting Ocular migraines and what I’ve found is that these Blue Light Blocking Glasses actually work. 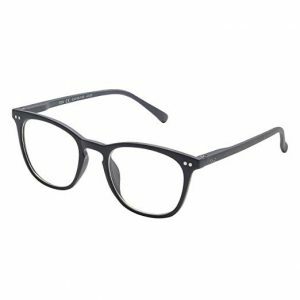 Most blue light canceling glasses come with orange or yellow lenses, however, these lenses are clear. Meaning they work perfectly for computer editing and color correction. David’s Pick – Got a creative block? The IDEO Method Cards are a great way to overcome it! With 51 different design tools and tips to get your creative juices flowing, this is one of the best tools you can have when it comes to design! 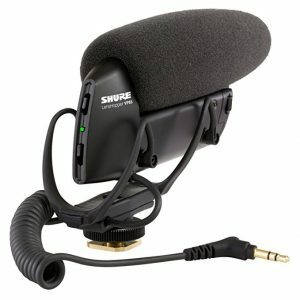 Andrew’s Pick – Videographers and filmmakers often need quick yet quality audio, so by utilizing the hot-shoe mount on the top of SLR and mirrorless cameras, the Shure VP83 LensHopper Shotgun Microphone captures audio only in front of it, making it a great choice for interviews, behind the scenes, and other quick productions. 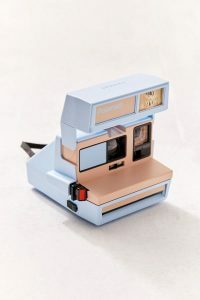 Kelsie’s Pick – Add a bit of excitement and nostalgia to all your get-togethers this holiday season with a Polaroid Original camera! Capture moments & memories with friends and family and watch them appear before your eyes. Choose from a variety of Polaroid 600 film, colored frames, monochromatic or the classic look! The possibilities are endless, unique, and instantaneous! 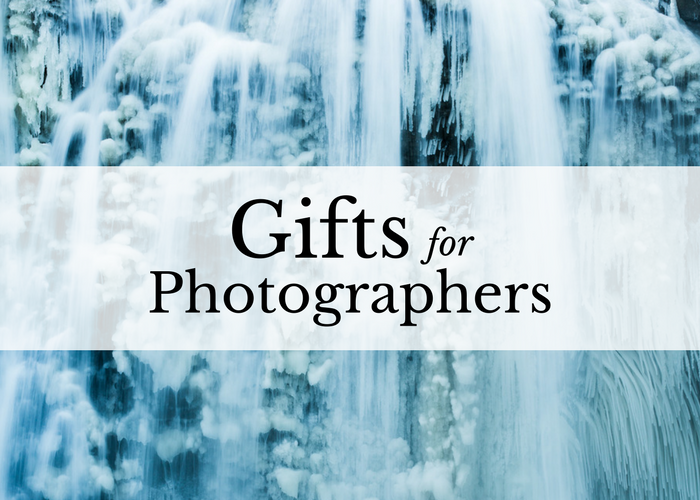 Jackie’s Pick – Need a fun gift to show off someones’ love of photography? Check out these 35mm Film Roll Salt and Pepper Shakers! They’re perfect for the photography lover in your life whos looking for a new way to show off their passion! Josh’s pick – SD cards are one of the most annoying things to keep track of, they’re small and always seem to fall into weird places. Keeping your SD Cards organized and safe in this rugged case is a no-brainer! 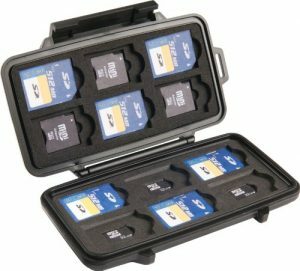 The Pelican 0915 Memory Card Case holds 12 SD cards and can take a beating. 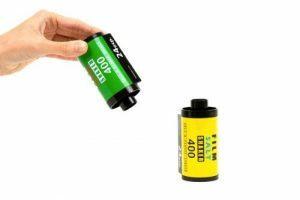 Stuff this one in the stocking of any photographer or videographer! UA Creative’s pick – Our list would not be complete without mentioning gift cards for private training at UA Creative Studios! 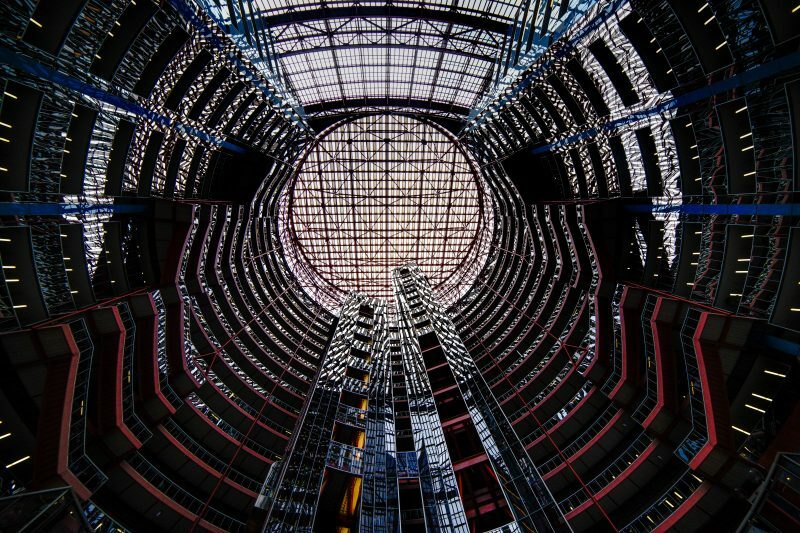 We offer private, one-on-one training for individuals who are either new to photography or more advanced and wish to learn other techniques or processes. Training sessions are a minimum of two hours at $100.00/hr. This blog post was written by Joshua Stevenson, UA Creative Studios Creative Assistant. Josh is always willing to talk marketing, social media, and of course, photography. You can reach Joshua at joshua@uacreativestudios.com with any questions, photo location recommendations, or coffee meeting requests. If you have questions about selecting gear or about our training and education programs, please contact our studio at (614) 852-3085.